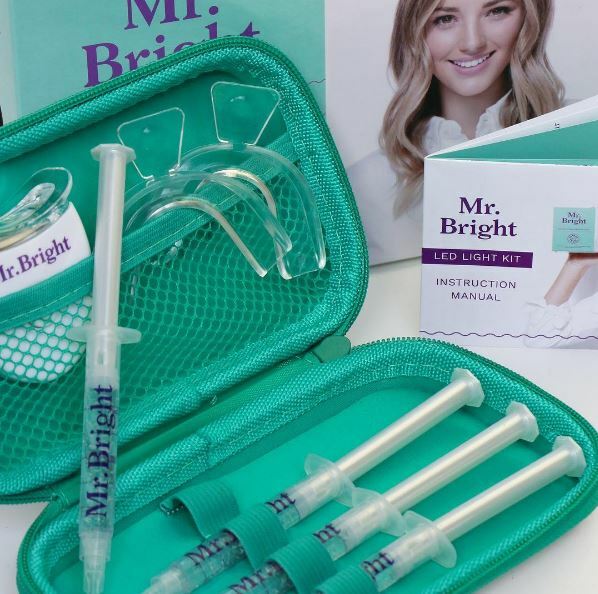 B Public Relations has been appointed to handle the PR and publicity for Mr.Bright, a range of premium and effective take-home teeth whitening solutions. Using the latest in high-tech,safe dental technology, Mr. Bright gives consumers their own brilliant smile. Mr. Bright is certified by dentists and endorsed as a safe and alternative method for teeth whitening over expensive and lengthy clinical whitening. The product range comprises an LED Home Teeth Whitening Kit and a Whitening Pen as well as Whitening Strips due to launch in January.